The lack of clean water is the latest in a string mass shortages experienced in Venezuela under the rule of socialist dictator Nicolás Maduro. 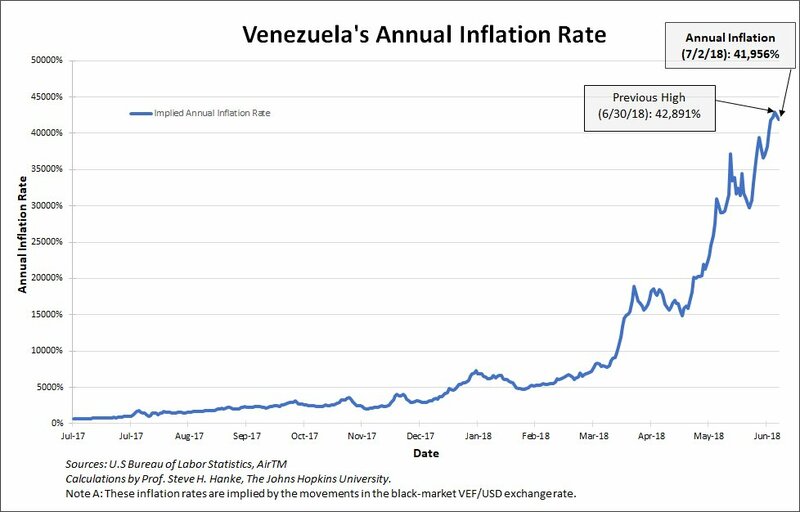 Access to basic resources from food to medicine is now extremely limited, mainly as a result of hyperinflation that has rendered its Bolivar country as practically worthless. Based on real worth exchange rates, the country’s minimum wage is roughly equivalent to one dollar ($1) a month. Go here to read the rest. The popularity of Socialism among many US millennials is a tribute to the power of propaganda over mere facts. 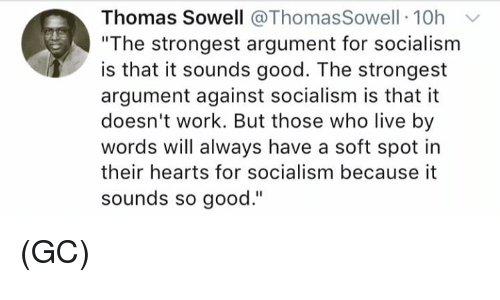 Oh well, I am sure our socialist wannabes will finally get it right this time. Our newest Eva Peron – Alexandria Ocasio-Cortez – from NYC needs to be sent to Venezuela to permanently live. The principle of separation of church and state dictates that charity and the virtue of charity must remain in the realm of freedom of choice of the individual person. To extort taxes for charity denies the freedom of the citizen to exercise his free will and removes the joy of giving from the donor, This strengthens a heresy, a tyranny over the mind of man. There is nothing to stop this church leader from donating his own money. He may need their prayers.